Today, I have a chance to eat Fried Fish La Vong (Cha Ca La Vong) in one beautiful restaurant in Ha Noi. It is really deserved in one of top 40 Best Vietnamese Food. When you visit my country, especially in Hanoi, do not miss a chance to taste it. I bet you will never forget its flavor from the first time. 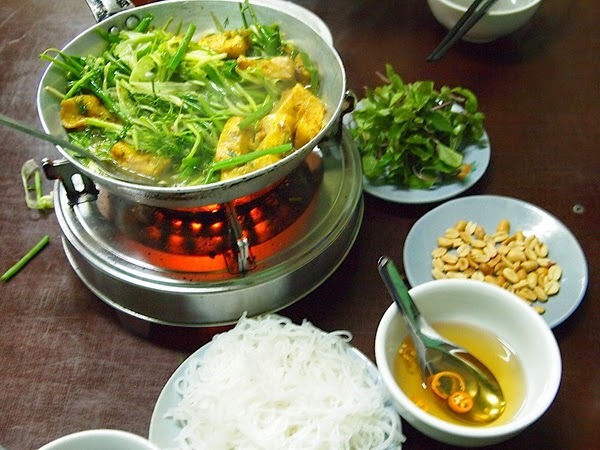 Hanoi’s Citizens love eating this meal; They have one special street for serving it. The street has the same name with the meal which is La Vong. There is no typical fish for this meal; the restaurants will choose the different fishes like perch, carp, tuna and catfish in different season. So you can enjoy the different type of this meal when travel in different time. To make this meal, the fishes are firstly sliced in many small square pieces and then mixing them with the pork which are sliced into small pieces. Next, adding scallions, sugar, fish sauce, glutamate and pepper onto the mix above. After that, put all of the mix into the blender in 3-5 minutes and then put them into the fridge in 2hours. Till now, you know why we have to put them into the fridge for a long time? 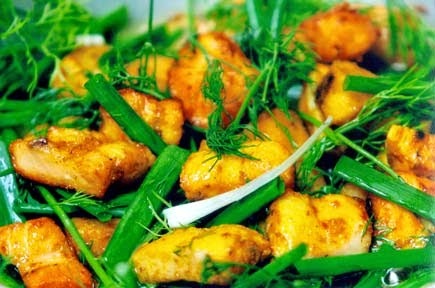 It is special cooking of this Best Vietnamese Food. The chef explained to me that the fishes will absorb the ingredient better for a long time like that. 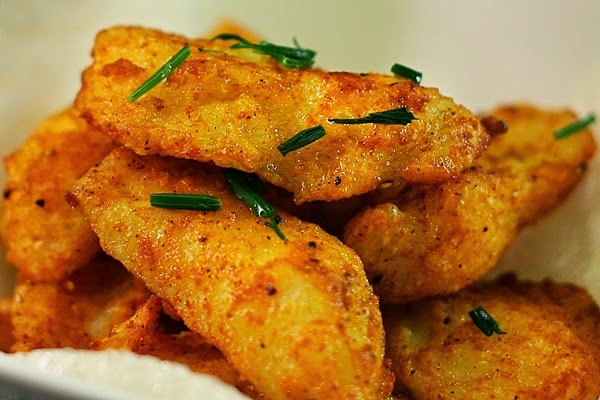 After chilling the mix in 2 hours, you can take them out and fried them. There are two ways to fried them. One is fried them on the hot oil pan and one is fried them on the charcoal brazier. In my opinion, this Best Vietnamese Food is more delicious when is fried on the charcoal brazier. If you have time to visit Hanoi, especially La Vong Street, you should not forget this delicious Best Vietnamese Food. 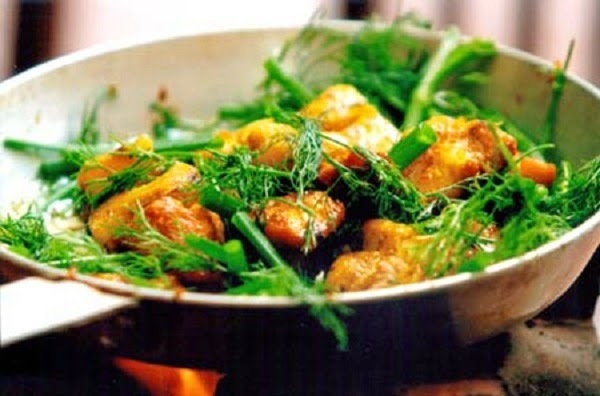 Moreover, you and your family, friends can go to any restaurant around Hanoi to enjoy this stunning food. Hope you have an amazing trip in our beautiful country. Good Luck to You.